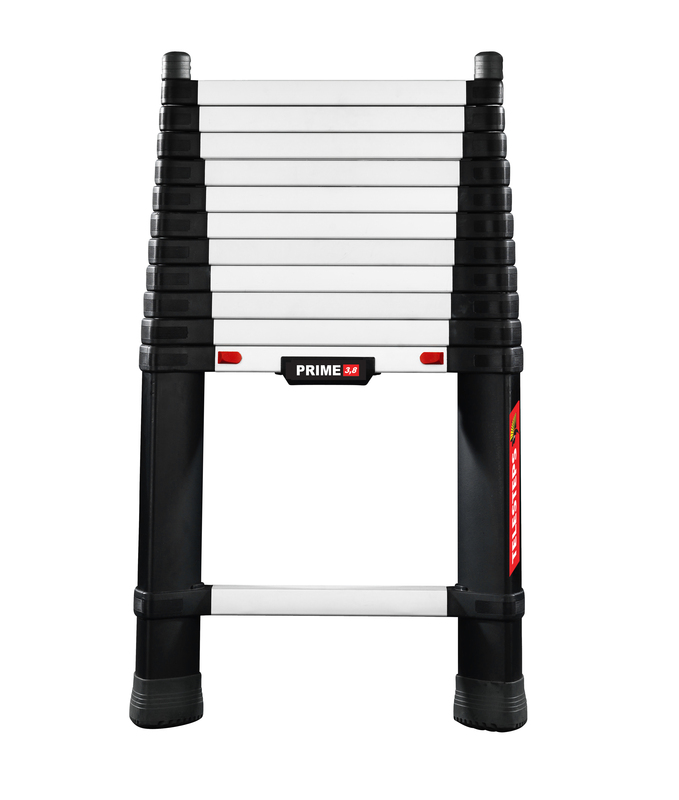 With Prime we took everything we know about designing qualitative ladders and embarked on a new era. 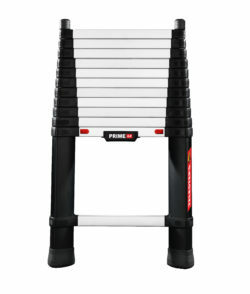 This is where safety, quality and design meets. 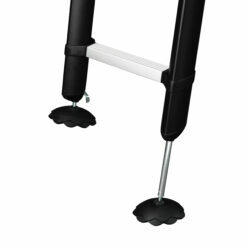 Adjustable Feet – We have never been satisfied with good enough and we have never settled for less. 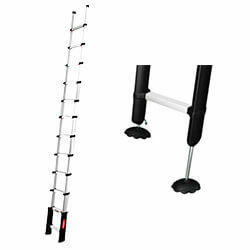 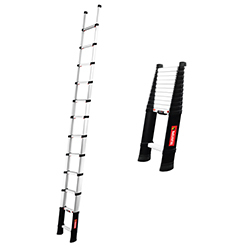 A ladder should be just as handy in stairs and on un-even surfaces as it is in front of your garage with even ground. 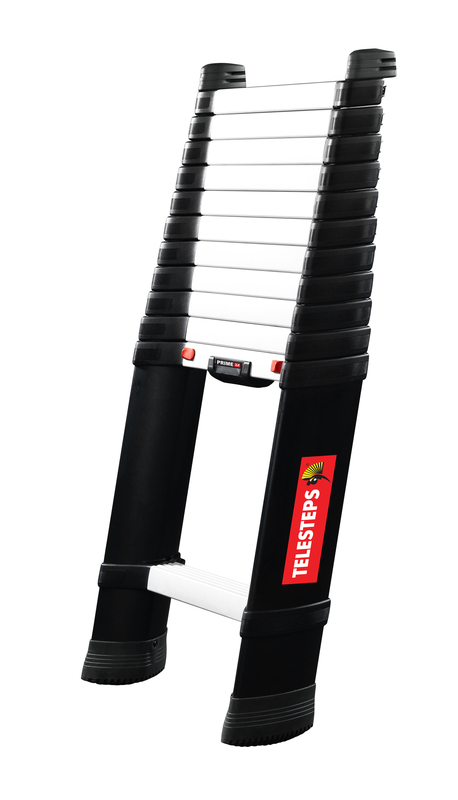 Our innovative Adjustable Safety Feet have been cherished and loved by many of our customers and continues inspiring our team at Telesteps to take innovation even further. 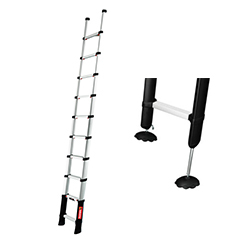 Nothing should limit a steady and flexible work tool for a demanding work environment. 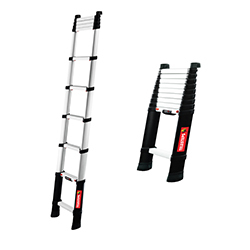 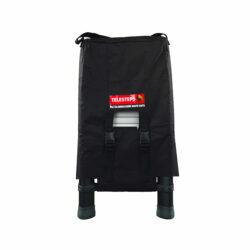 The adjustable feet also extend the ladder up to 30cm.